It brings a feeling of relief when someone is finally taking a stand to do something about the ongoing kidnaps of women and girls around the city. More than thirty females have so far lost their lives to unknown goons, who use this heartless act as a form of raising incomes. They take their victims and contact their families to ask for sums, usually in millions, after which they murder the young women and dump their bodies. 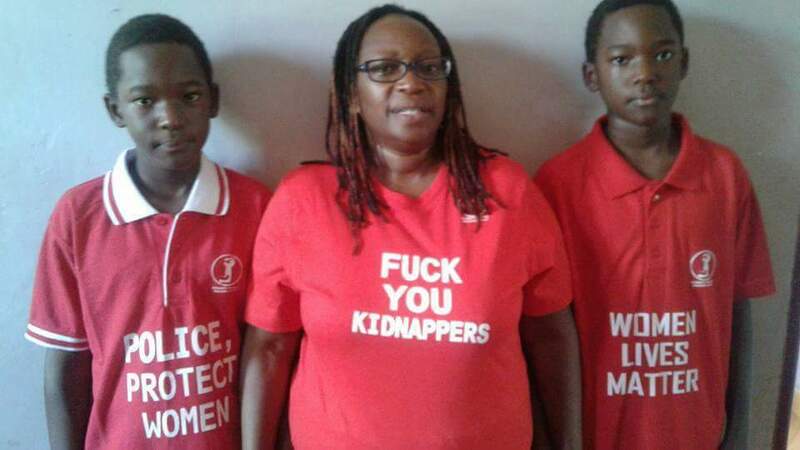 Stella Nyanzi, the woman with a voice has said, No! She calls for 0ne million marchers to join in the protest against Kidnap. In Stella’s design, one million people will slowly descend upon the City Square and silently march in protest against the violent kidnaps and brutal murders of women and children in Uganda. These protesters, composed of men, women and children, will hold posters and hand-made placards with stern messages about #UGWomenLivesMatter. They will move from City Square past the Parliament of Uganda, the State House at Nakasero, the High Court, Central Police Station and down to the Constitutional Square in Kampala city to stop the kidnaps. Stella also disclosed on her social media page, that she has convened a meeting for the women protests r. She described it as a carefully chosen group of citizens who plan, strategise, organise, conduct, coordinate and account for non-violent protest actions against diverse forms of oppression in Uganda. They are also committed to creating spaces for creative confrontations between the powerless and powerful using a range of media including poetry, art, music, dance, drama, film, community meetings, blogs, websites, social media, webinars, radio, television, photography, story telling. 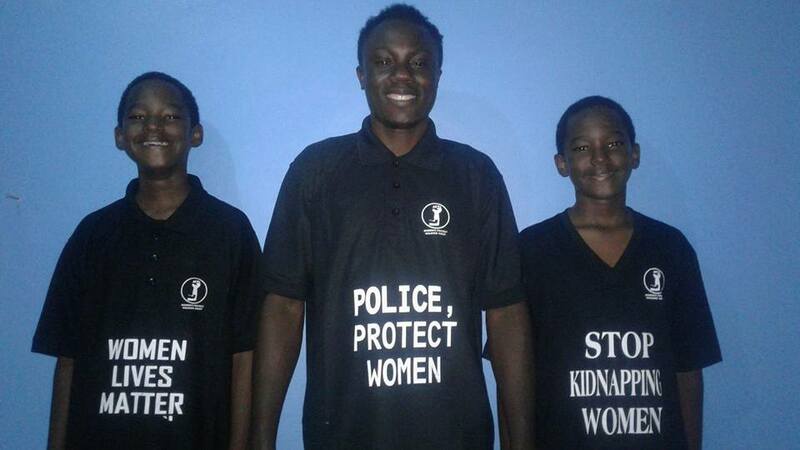 The group is planning a range of protests against the kidnaps of women and children in Uganda. To participate in this protest, you can fund raise together with stella to create awareness about this evil act. At the end of the first day of, the women lives matter group had raised 1shs ,500,000 via the MTN number, and 53,000 via the Airtel number. Here is the budget attached. Contributions can either be sent to STELLA NYANZI on 0771824117 or HARRIET NYANZI on 0752885088. Thank you!Thank you stella for standing up for the women of this country!